Taking the practical driving test is the last step you need to take before you get your much-awaited driving licence in the UK. But prior to the test, you need to have a good number of driving lessons – the average number of driving lessons a person usually takes is 47 lessons before they are comfortable enough to take the test, so this gives you an idea of how extensive your preparation can be. But if others can do it, so can you, so there’s no need to be pessimistic. In fact, as long as you are prepared, you can have a good chance of success. Here’s how you can best prepare for taking your UK practical driving test. Many of us may not think of it, but you can actually try bringing your driving instructor along with you when you take the test. If you have your instructor riding along in the car, this can give you the reassurance and confidence you need. Also, when you have your instructor with you, they can be an extra set of eyes; if ever you fail the test, they can give you the feedback you need to ace it the next time round. 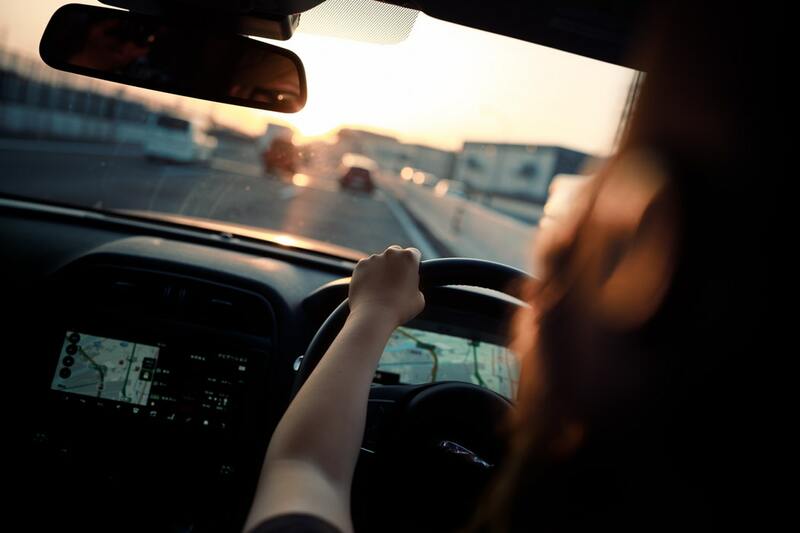 You can actually take anyone you want along when you take that driving test, provided they are over 16 years of age, but taking your instructor can ensure that you have a professional and highly qualified driver with you. If you want a boost in confidence, you can even take a driving lesson several hours before the examination, and if you are more comfortable with female driving instructors, there are some driving schools which provide them as well. It’s normal for anyone to be nervous when it comes to taking the practical driving test, but you shouldn’t be too nervous to ask for clarification from the examiner whenever necessary. If the examiner says something and you didn’t hear them correctly, you shouldn’t be afraid to ask them to repeat the instruction or question. Don’t panic; stay calm, and this will help you concentrate better, too. If you make a mistake whilst driving, don’t let it get to you. You are actually allowed to make as many as 15 minor errors during your driving test, so try not to think too much about your mistakes and just go on driving and doing the best you can. For instance, if you stall, this is only considered a minor error as long as it has not resulted in a potentially risky situation. If this happens, take control and try to restart the vehicle. The good thing is that you can always decide where you would like to take the test, as most driving test centres in areas which are congested and with lots of complex roundabouts have lower test rate results compared to rural areas. But whilst taking the test on the Isle of Guernsey is too much of a stretch, you can always compare the passing test rates of local centres so you can decide which area may give you a higher success rate. However, if you have decided to take your test in a specific area, make sure you are familiar with the area as well. Familiarise yourself with the routes and roads, particularly in regard to traffic hazards and other road features. It is also a good idea to practise your driving skills on various kinds of roads, from minor to major roads and dual carriageways, country lanes, and so on.